Hey all you science-loving, food obsessing, tv-binging, thoughtful consumers. There’s a new show on Netflix that’s bound to make you hungry. 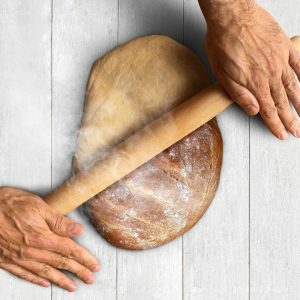 It’s called “Cooked” and it follows journalist and food expert Michael Pollan as he explores the evolutionary history of food. The preparation of food is examined through the four elements: Earth, Fire, Water, and Air. Sound heady & educational? You bet it is. But it’s also a great examination of humanity and our complicated relationship with food. Give it a watch. I guarantee it’ll make you think twice next time you stand in the sample line at Costco eagerly waiting for that free chicken nugget. As the kids would say: It’s time to Get Woke. His students call him Captain. We call him the 6th grade teacher we all wish we had as kids. We learned of John Arthur after coming across the short film “No More Waiting” he made with his students. Needless to say, it inspired a new approach to filmmaking in the classroom. We’re excited that he’s now participating in our SHIFT teacher professional development. So how does John Arthur weave storytelling and media arts education into his curriculum? We sat down with the Captain to get the scoop. 1) Where do you teach and what subjects? 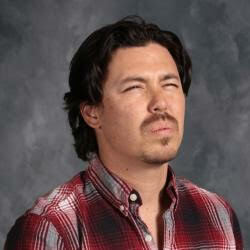 JA: Meadowlark Elementary, 6th grade, all subjects. 2) How does filmmaking integrate into your classroom and teaching philosophy? JA: When you read a review for a great film, it will often say that a watch or a room or New York City itself served as a character in the film. Well, that’s kind of what film is like in my classroom — it’s not always talked about, but it’s always there. 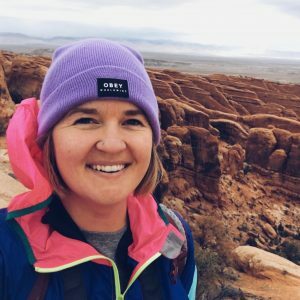 Like all teachers, I use video clips and movies to build background knowledge, provide context, deliver instruction, or clarify a point I’m trying to make to my students; however, I also teach my students how to create digital short films that serve a variety of purposes, but are all intended for the same target audience: kids just like them. Some of the videos my students have made teach academic skills or concepts, like quoting from a text or solving story problems. Other videos show kids in our school how to be successful members of the Meadowlark community by teaching them expectations in the common spaces or the steps to the school dance. When my students give a presentation in front of the class they film it, set it to music, and post it online so that their performances can live on and the value of their work can be enjoyed by a broader audience than just their classmates. My favorite videos, though, speak to societal issues that directly impact my kids, like immigration and bullying. It is in those videos that my students shine the brightest, as champions in the fights they most believe in. All of our videos are conceived of and executed by my students with technical and creative support from me — they tell me where they want to go and I help them get there. The way I see it, my students are young content creators in training, and my job is to help them craft quality products and provide them with a platform for sharing their work. As an educator I also get the added bonus of using their videos to assess their progress toward mastery in their learning. Film is the perfect teaching tool because it demands reflection, attention to precision, self-editing, and collaboration of our students. 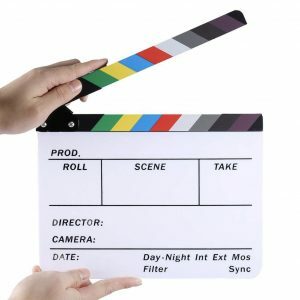 3) What tips/advice would you give to teachers thinking about integrating filmmaking into the classroom? JA: Any teacher looking to integrate filmmaking into their classrooms needs to remember that the basic principles of quality instruction still apply: clearly define the learning objectives and why they are important, meet students where they’re at, allow student choice to lead the way, and stay organized because that’s where students struggle most. Most importantly, don’t try to teach every kid everything; select a small team of students and teach them how to handle the camera, record sound, position lights, edit video, etc. That team then becomes your elite film crew and can handle most of the logistics of a project from pre-production through post. 4) What are your 3 favorite movies? JA: Today my top 3 movies are Oasis by Lee Chang Dong, All the Real Girls by David Gordon Green, and Moana. Another Sundance Film Festival has come and gone. Deals were inked, stars were seen, furs were worn, and audiences wept in their plastic champagne cups. 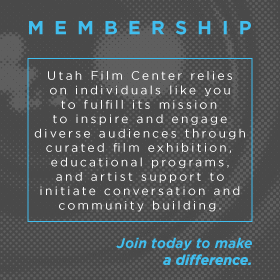 While underpaid ushers sweep up popcorn from the floors of empty theaters, Utah Film Center is ramping up for something totally different and amazing: the Tumbleweeds Film Festival for Children and Youth. AKA FunDance. AKA Funbleweeds. You get the point. 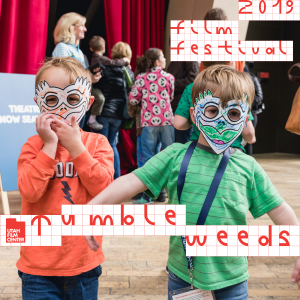 Tumbleweeds is FUN and it’s for all you young (and young at heart) film lovers out there. 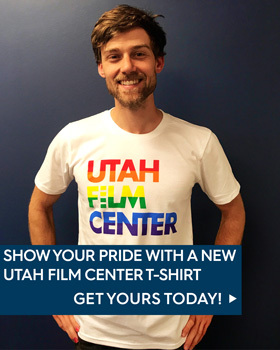 It’s happening March 1-3, 2019 in downtown SLC. 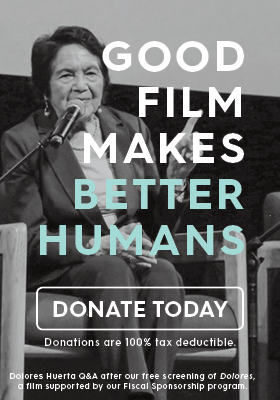 Do you have an uncontrollable itching to make films in the classroom? A burning sensation from the endless options for affordable video gear? Are you anxious about how to get started? Well you might ask your doctor if the Filmmaking Go Kit is right for you. The Go Kit has enabled teachers everywhere to feel themselves again, to dust off the creativity buried under years of standardized tests. Common side effects include increased student engagement, frequent video projects, and a decline in teenage apathy. 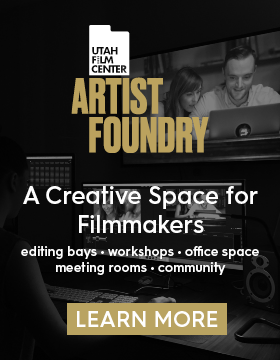 With the latest addition of Michelle Walker to the Utah Film Center Education team, our creative juices are overflowing. There aren’t any artificial ingredients or preservatives: just raw, natural talent. Move over Capri Sun. 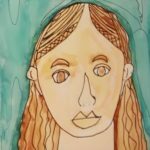 Michelle packs the perfect combo of a creative educator: former high school teacher, artist, photographer, and poet. All this and more housed within a very kind human that we are psyched to have on our team. It’s time to step up your 3-point game. 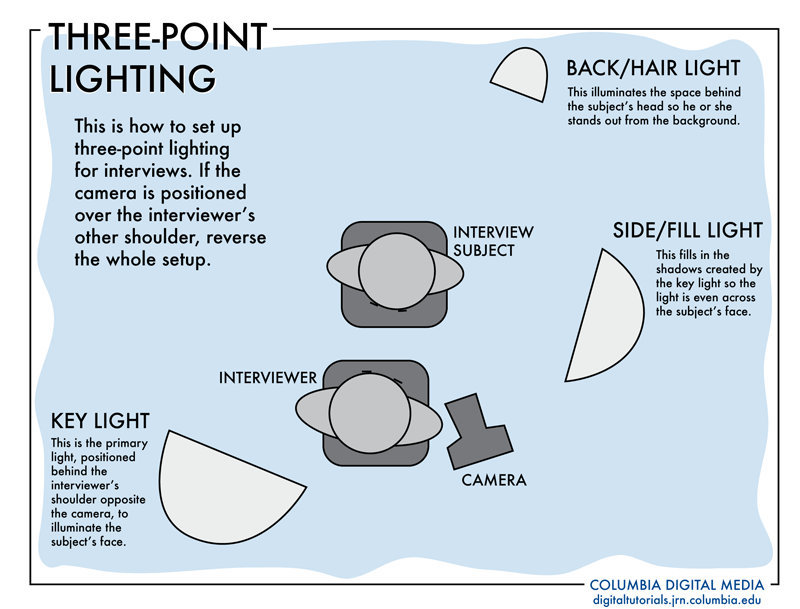 We’re not talking about draining 3s like Steph Curry, we’re talking about 3-point lighting for better interviews. We all know interviews are the bread and butter of many documentaries, so it’s important to understand how to create that perfect, well-balanced lighting set up for your next film. With just a few tips and tricks, your interviews will look so good you’ll be making Barbara Walters jealous. Columbia University made this sweet little diagram that breaks it down pretty well. The Key is your main light, used to illuminate the subject’s face. It’s usually fairly straight on with the subject, but you’ll notice that the more you move it to the side, the ‘edgier’ the look gets with deeper shadows cutting across the face of your interviewee. The Fill light does exactly what it sounds like: fills in the shadows created by the Key. The Fill light is generally off to the side of the subject. A 5-1 bounce or reflective white board can accomplish the same effect. The Back light, or hair light, is generally placed directly across from the Key and behind the subject. It is used to slightly illuminate the subject from behind so that they stand out from the background. The Back light is often too bright so make sure this light source is dimmed and more subtle than your key. We still have lots available for the 2019 school year, and we would love to see you in one of our SHIFT workshops; apply to receive our Film Spark STEM Documentary Series for your school; or book an in-classroom presentation with one of our professional animators or VR storytellers.